“Bong“. It’s no longer an obscure word that would fly over the head of most people. 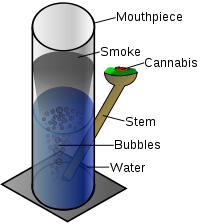 Nowadays people all over the world are familiar with bongs, their purpose and what they look like.